Besides all the important benefits listed below, the Bottomless Portafilter will also allow you to fit taller cups. 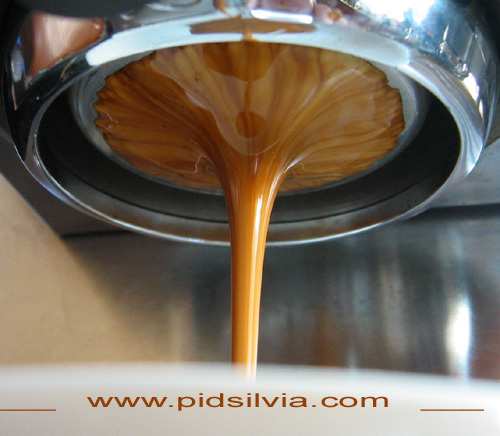 Your coffee will never be at it's best if you are not able to work with a Bottomless. Upgrading the Portafilter can be one of the most beneficial upgrades. If you choose the Bottomless Portafilter upgrade, (also called naked Portafilter) it could provide as much of a benefit as a PID (perhaps more), because the first cause of the bitter, harsh, astringent taste, is uneven and prolonged extraction. 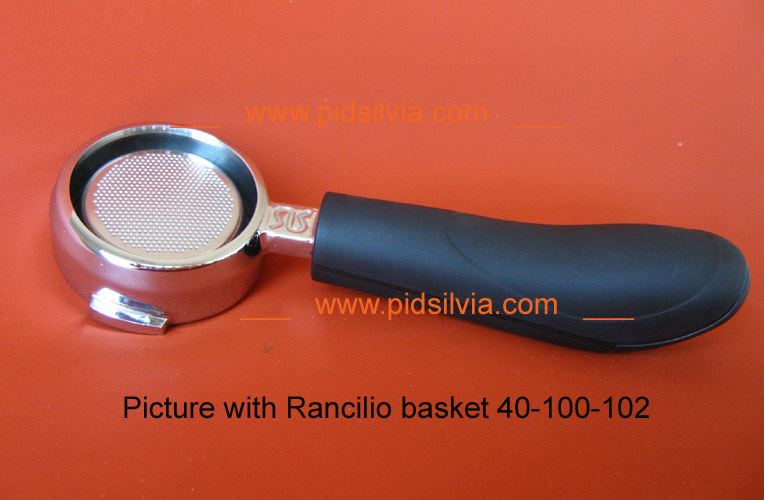 With a Bottomless Portafilter you will be able to see when you have a proper extraction and, more importantly, it will help you to see and understand what happens during the extraction and what you have done wrong in grinding or distribution in the basket. It will help you to improve your set-up and dosing. Without the Bottomless Portafilter, it will take you a longer time (maybe even years) to understand that your process is wrong, even if you have a $10,000 machine. If you can learn to have a 100% uniform extraction, a 5 to 10 degree increase in temperature from optimal will not be a problem (meaning, the temperature increase will not produce bitter harsh taste, but rather It will only influence the spectrum of tastes in the coffee. (mostly to the positive side). 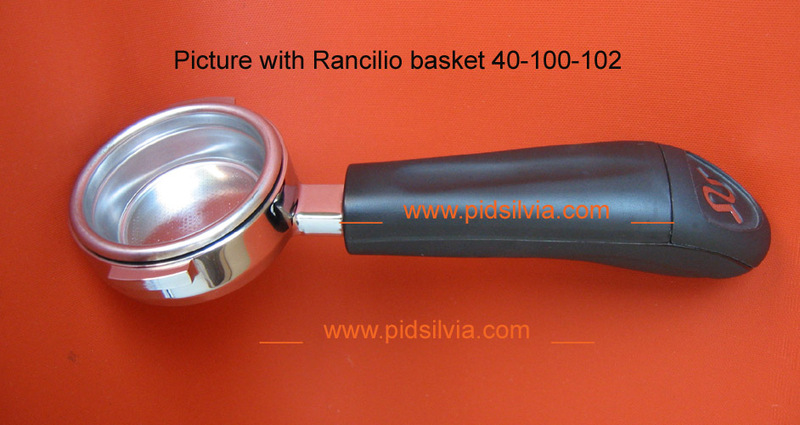 When using the same Grouphead gasket for so long, an old gasket will mold itself to the Portafilter and to the basket you are using and many times will leak after switching to a new Portafilter or a new basket, even after a good long cleaning. It is time to replace the gasket. What should you look for other than color and time. Flow should start and end symmetrical. Cone should be at centered. Coffee puck should NOT have breaches, ruptures or leaks during the extraction. No dead spots on the basket where there is no flow. Less symmetry & gushers = more unwanted taste. Little and very fine mist is acceptable. A link to instructions and video for how to improve your extraction. Check this page for Dosing Technique.